This is a pair of Nuance Pro Gel Nasal Pillows for use with the Nuance and Nuance Pro Mask only in the size selected. These gel nasal pillows will not work with other nasal pillow masks. 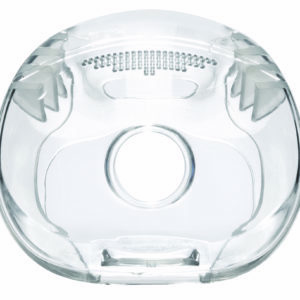 Need replacement pillows for your Nuance or Nuance Pro CPAP Mask? 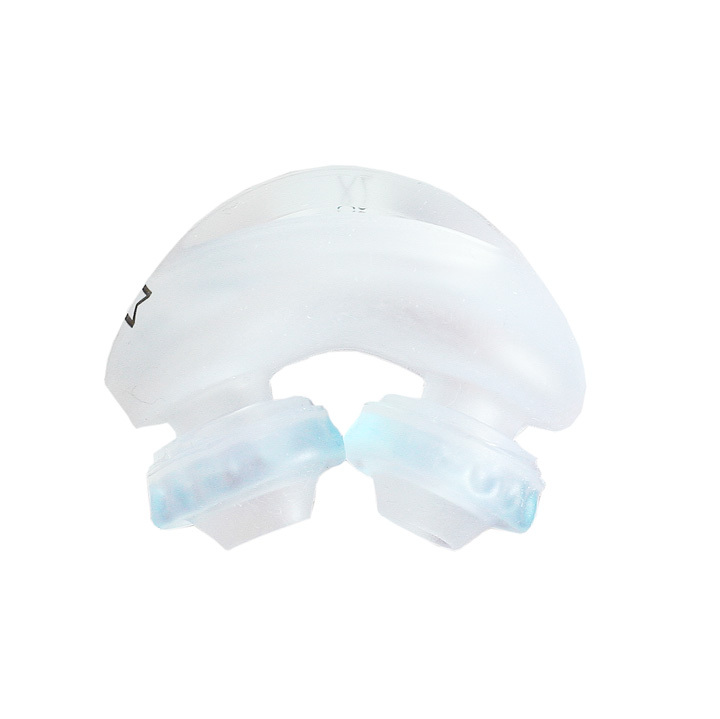 This is a pair of Nuance Pro Gel Nasal Pillows for use with the Nuance and Nuance Pro mask only in the size selected. These gel nasal pillows will not work with other nasal pillow masks. 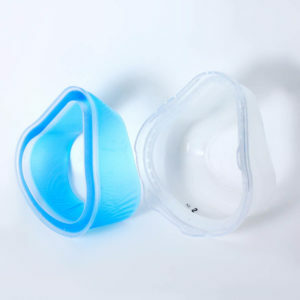 The nasal pillows are available in size Small, Medium and Large. 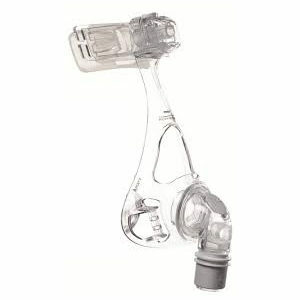 This product does not include the Nuance or Nuance Pro short tube, pillow platform, headgear or frame. 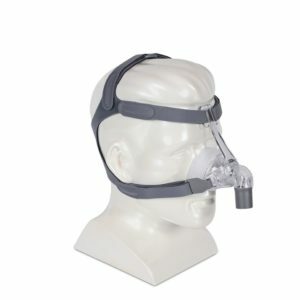 You can buy replacement Nuance Pro Nasal Pillows, CPAP Machines, tubing and all of your CPAP supplies at CPAP America, 943 Kings Highway, Suite 503, West Deptford, NJ 08066. Call us at 856-853-0324.